Sarah was kind enough to send me a wrap to try out for myself. It comes in an attractively packaged plastic tube with an instruction card. There are several color and print options, and they start at $24 each. My wrap is the slate color. I have to admit, at first, I wasn’t sure how much I would use a hair wrap. My hair is only slightly wavy these days, so after washing, I’ll often diffuse it with a hair dryer while it’s still pretty sopping wet to achieve a piecier, wavier look. But, I can also be really lazy in the mornings. 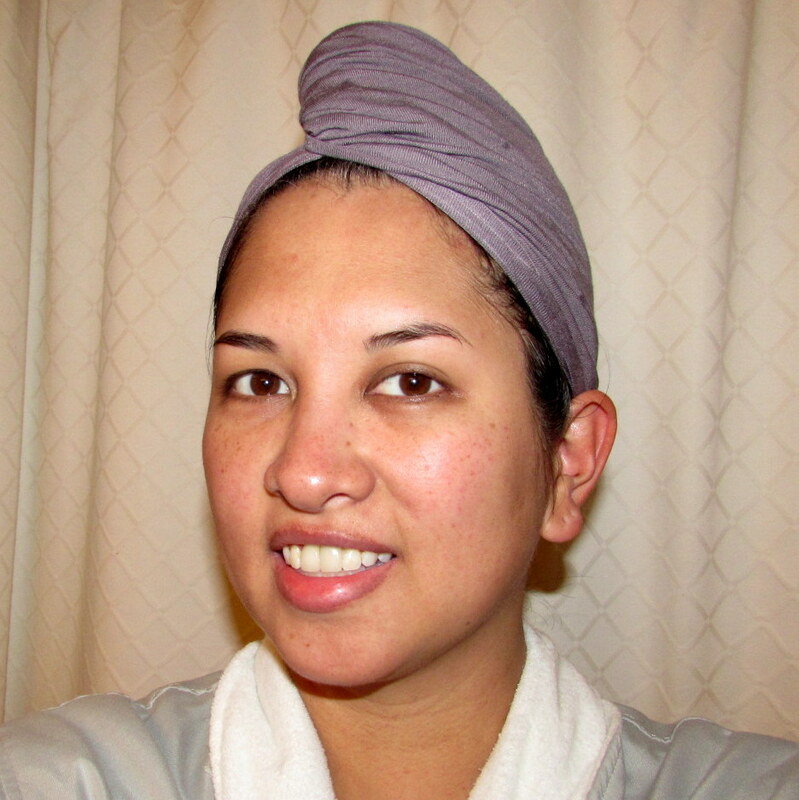 Lately, on the days that I wash my hair, I’ll towel dry, apply styling creme, comb through, then wrap my hair in my Hubalou. However, I’ll follow the “sleeping” hair wrap instructions instead of the “drying” instructions, wrapping my head right side up. Then I’ll go about getting ready as normal. Just before I’m ready to leave, I’ll take off the wrap, spritz and scrunch my hair with some sea salt spray, and walk out the door. By the time I’ve arrived at the office, my hair is nearly dry. It’s almost wash and go, and for morning-haters like me, I’m grateful for the time saver. 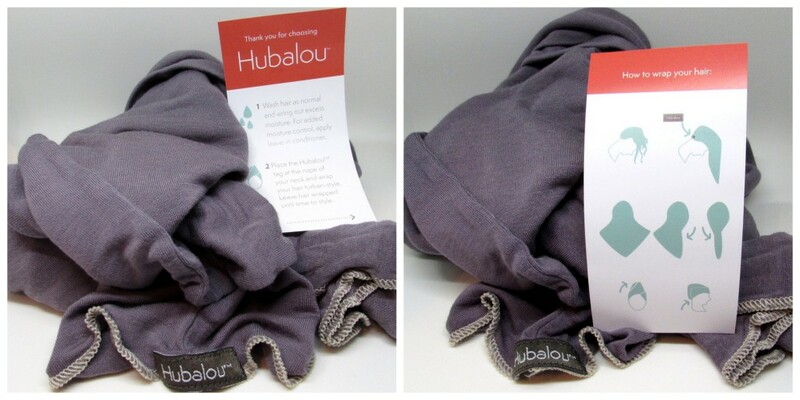 Hubalou is a great find for any woman who doesn’t want to fuss with her hair, but I think it’ll especially be a gem for my curly-haired friends. You can buy yours online, direct from the website or from Amazon (free shipping with Prime!). 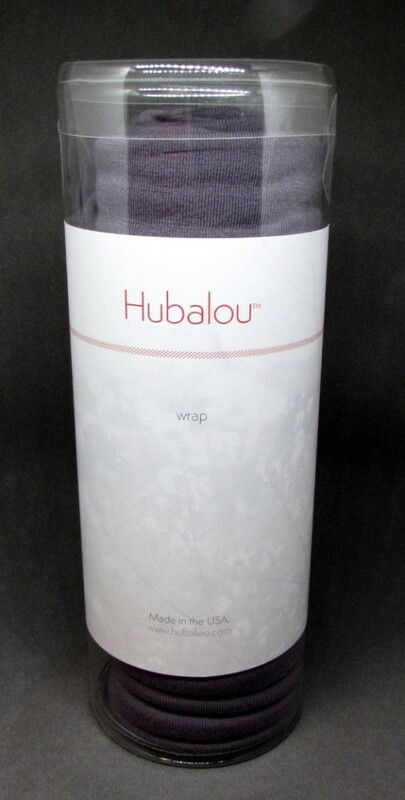 On those rare lazy weekends, I’ll sit around the house in my cozy robe with my Hubalou wrap and pretend I’m at the spa.